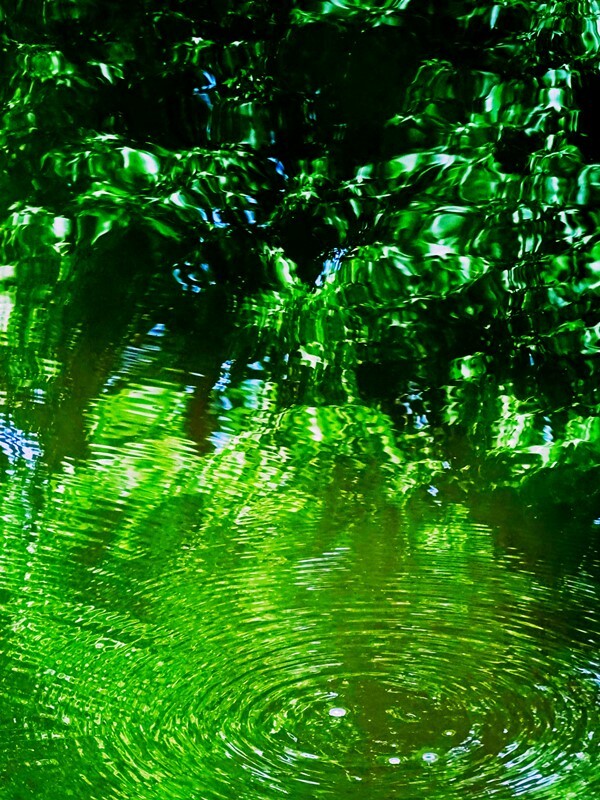 Mesmerizing Green Summer 2018! Want it? Do visit my WADM-shop and click HERE!